With a strong distribution network and unparalleled product excellence, the division has emerged as a preferred name in the auto components export market. The head office of the division is located at Gurgaon, NCR and it has setup its marketing offices across Europe and Middle East. 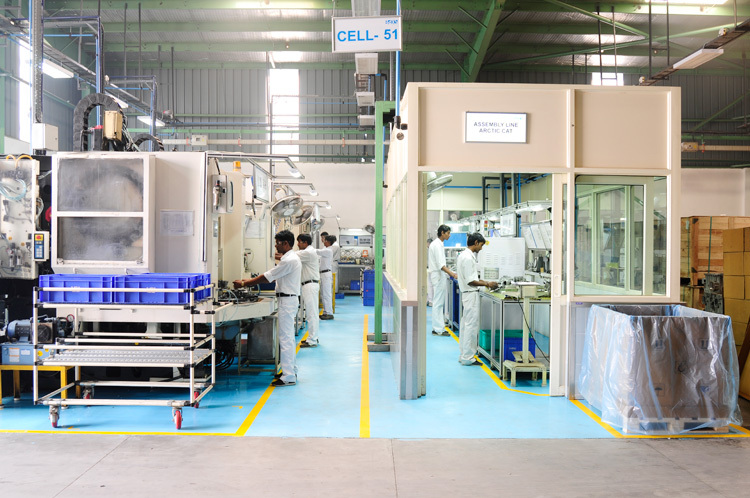 The manufacturing plant of the division is strategically located at Bhiwadi, Alwar (Rajasthan). 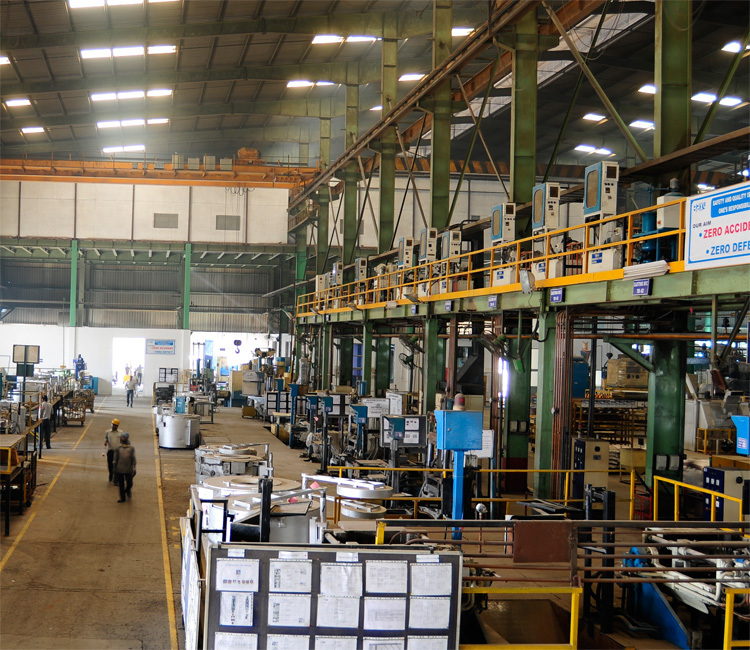 The TS 16949 and ISO 14001& OHSAS certified facility is equipped with advanced machinery and equipment. The division follows best practices including Total Productive Maintenance (TPM), Total Quality Management (TQM) and Lean Manufacturing. 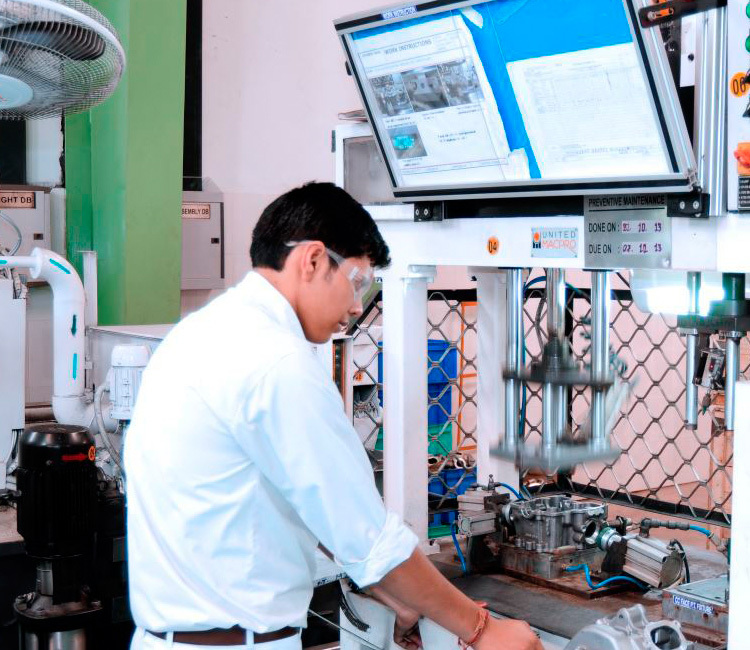 As a leading supplier of aluminum alloy cylinder heads, cylinder blocks, manifolds, assembled cylinder heads, gears and other critical engine components, Continental Engines Auto Component Manufacturing division has won several awards from ACMA and Exports Council of India.